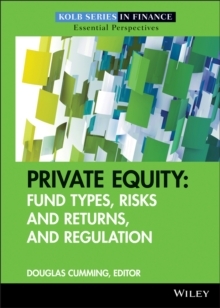 An essential guide to valuation techniques and financial analysis With the collapse of the economy and financial systems, many institutions are reevaluating what they are willing to spend money on. 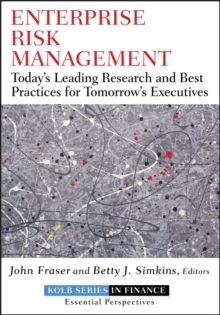 Project valuation is key to both cost effectiveness measures and shareholder value. 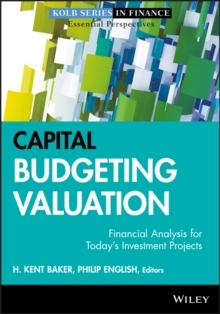 The purpose of this book is to provide a comprehensive examination of critical capital budgeting topics. Coverage extends from discussing basic concepts, principles, and techniques to their application to increasingly complex, real-world situations. 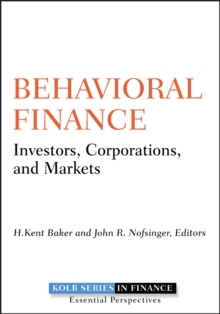 Throughout, the book emphasizes how financially sound capital budgeting facilitates the process of value creation and discusses why various theories make sense and how firms can use them to solve problems and create wealth. 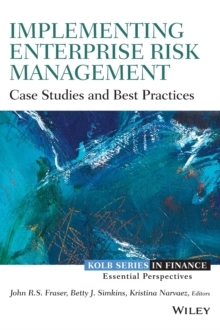 * Offers a strategic focus on the application of various techniques and approaches related to a firm's overall strategy * Provides coverage of international topics based on the premise that managers should view business from a global perspective * Emphasizes the importance of using real options Comprised of contributed chapters from both experienced professionals and academics, Capital Budgeting Valuation offers a variety of perspectives and a rich interplay of ideas related to this important financial discipline.